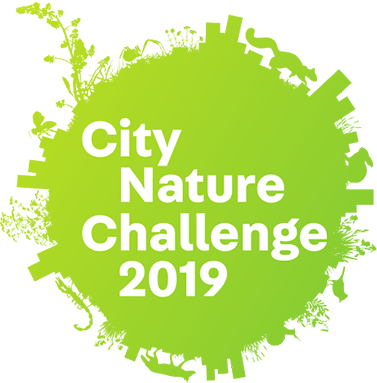 Join us as we compete against 170 cities around the world in the 2019 City Nature Challenge. By making observations in iNaturalist anywhere in Leon County between April 26 and April 29, you can help Leon County win the challenge while gathering valuable data about the species found within its borders. Document your finds at home, in your neighborhood with friends and family or at one of our planned events. Join our Leon County City Nature Challenge iNaturalist project and come out to our events in April to take part. Event: Come out to Proof for a trivia night with a wild twist! 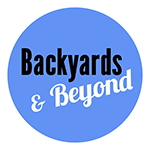 Event: Enjoy a screening of Backyard Wilderness in IMAX 3D! Regular ticket pricing applies on Thursday and Friday. Saturday showing is free! Event: Join FWC, WFSU, and a host of other partners for Ecocitizen Day, a day of family friendly activities to kick off the City Nature Challenge. Come for the Nature Capital Proclamation at 9 am and stay for music, readings from local authors, and more. Event: Make observations using iNaturalist on your own or with the guidance of one of the on-site expert naturalists. You can take a shuttle from Railroad Square or drive your own vehicle. Event: Join biologist Rebecca Means to dip-net for amphibians and invertebrates in the name of conservation! You'll find frogs, salamander, insects, wildflowers and much more! Registration is required. Register here. Event: Enjoy a FREE screening of Backyard Wilderness in IMAX 3D! 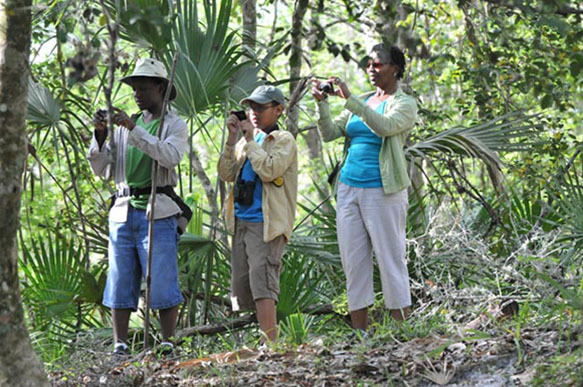 Event: Identify birds and other wildlife with guides from Apalachee Audubon Society. Spotting scopes and loaner binoculars will be available. 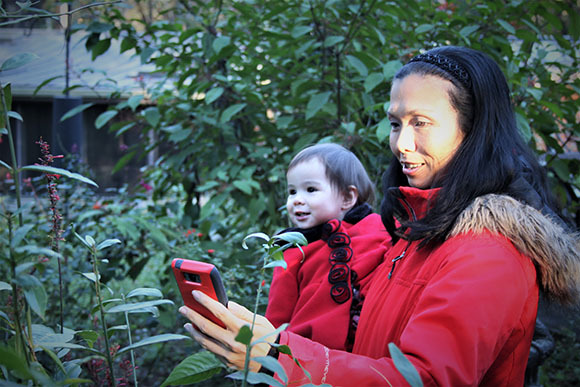 Event: Make observations using iNaturalist on your own or with the guidance of one of the on-site expert naturalists. Two butterfly experts will lead a hike at 9:30 to find rare butterflies, and birding guides will be on hand throughout the day to help you spot migratory species. Register here for the butterfly walk. 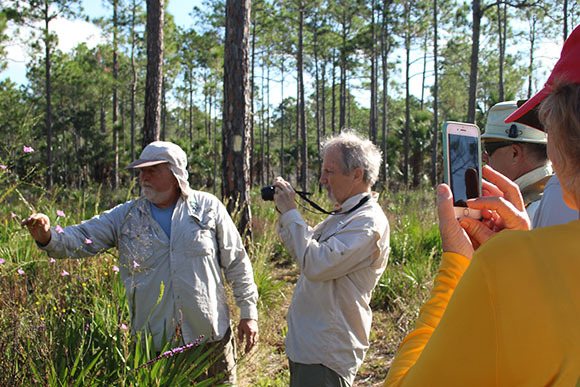 Event: Join knowledgeable FWC staff for a bioblitz of L. Kirk Edwards WEA! (parking and transportation to the event at Apalachee Regional Park) Registration is required. Register Here. Event: Join naturalists for a paddling tour (bring your own boat) or hike as you make observations using iNaturalist. Event: Join Florida Fish and Wildlife Conservation Commission staff and other volunteers to help identify your iNaturalist finds that you made as part of the Tallahassee/Leon County City Nature Challenge. The city with the most species identified wins the competition, so come out to get those identifications made. Food and drinks will be provided. Registration is required. Register here. Event: Get your iNaturalist observations identified while enjoying a delicious meal or specialty beer. Then, view of the live screening of an American Spring Live Nature episode! Download your City Nature Challenge Passport (printer-friendly black and white version). Travel to event destinations, show your passport and have it stamped for the chance to win freebies and discounts from our partners. Win Free Stuff and Discounts! Black Dog On The Square: Get 50% off a popsicle or upgrade your drink for free with three stamps on your passport! Harry Smith Outdoors: One free kayak tour for the most research grade observations during the City Nature Challenge. The Marketplace/Feeling Art: 10% off of selected items and 10% off of creative classes for toddlers, kids, adults, and seniors for every passport with three or more stamps. Coastal Plains Institute: Free natural history boat ride down the Wakulla River for the most research grade species observed during the City Nature Challenge. 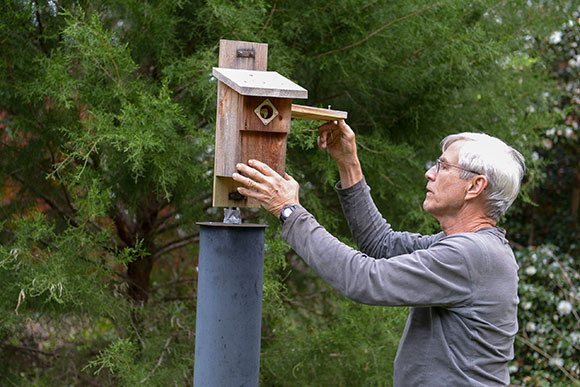 Apalachee Audubon Society: Free pair of binoculars and Apalachee Audubon membership for most research grade bird species observations during the City Nature Challenge. 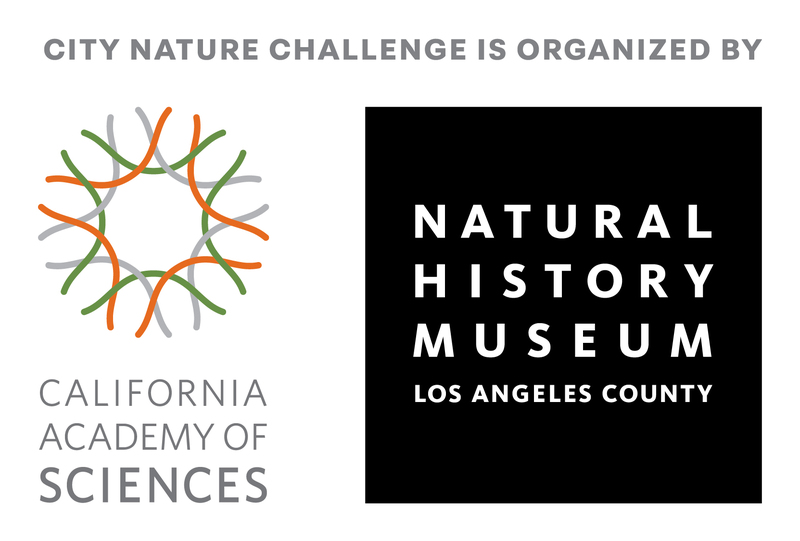 Native Nurseries: $75 gift card for most research grade plant species observations during the City Nature Challenge.